Omaha In-Floor Pool Cleaning Systems from Creative Structures, Inc.
You work hard all week. You want to spend more time enjoying your swimming pool rather than cleaning it. 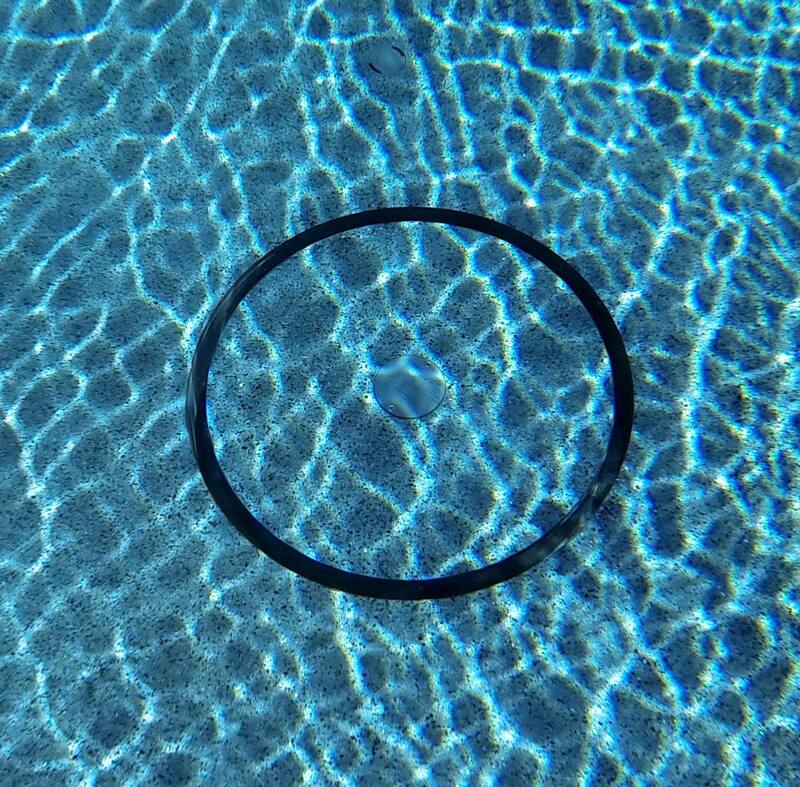 With an in-floor pool cleaning system from Omaha’s Creative Structures, you can keep your pool debris-free. No vacuum to turn on. No hassle to deal with. Our system works hard so you don’t have to. Spend less time on pool maintenance. When your swimming pool is not in use, still water causes dirt and debris to settle to the bottom of the pool. Instead of hauling out a traditional pool vacuum, let our in-floor swimming pool cleaner to do the job for you. Our pool cleaner is self-regulated, which means you do not need to turn it on. The 6-port design has jets with 360-degree movement so that the water is constantly circulating, pushing the debris into the drain. 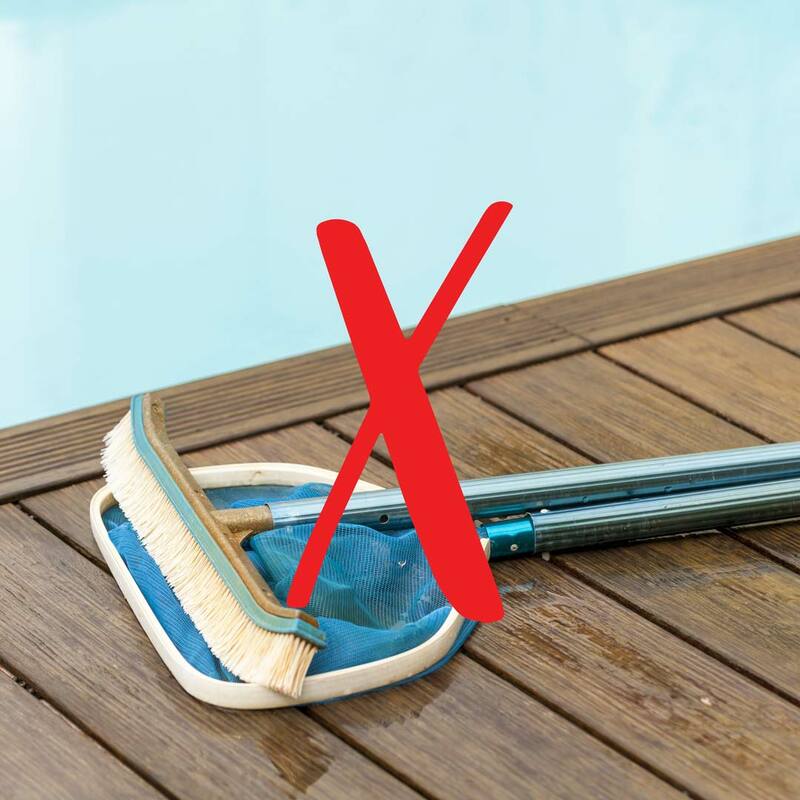 Our advanced system even does most of its cleaning when your pool is not in use. That’s hassle-free maintenance at its finest. Our advanced in-floor pool cleaning system works with your specific pump so that it runs only as needed. This saves you energy AND money. 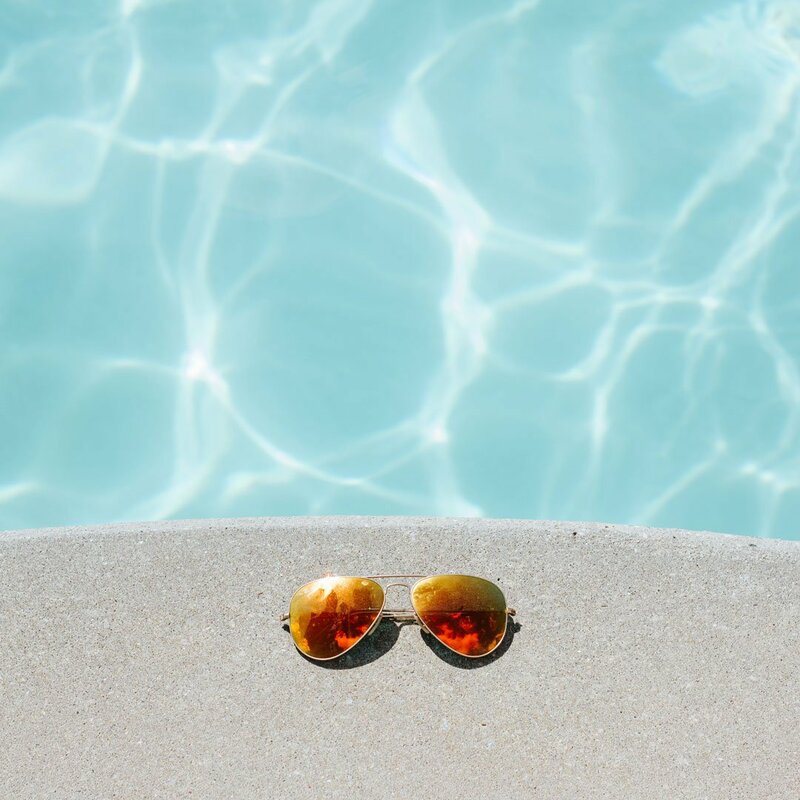 Small jets are specifically placed in your pool and pop up as needed to circulate the water and remove any debris. Debris is then sucked into the circular drain which is designed to work with any swimming pool design. Did we mention you can customize the pool water flow? Choose from a high, low, and dual flow. At Creative Structures, we are always looking for new ways to improve your experience with an outside oasis. Our in-floor pool cleaner meets all safety regulations so it will not obstruct your path when the pool is in use. Keep your swimming pool looking at its best so that you continue to be the awe of your neighborhood. Change the way you think about pool maintenance. Let’s set up a free consultation. We also have financing available to meet your family’s needs. Have your calendar available when you call Mike at 402-885-0637. We’ll put your free consultation on our calendar so we can fit your new project into our schedule as soon as possible.